Sugar has 16 calories per teaspoon. That doesn't seem like much, but it can pack on hundreds of calories without offering any nutritional value, says Avena. Extra calories raise your risk of obesity, which in turn sets you up for diabetes. A 2013 study found that for every 150 calories of added sugar consumed in a population—the equivalent of one can of soda—diabetes prevalence in the population went up 1.1%. Then there's the research tying sugar to heart disease. A 2014 study from JAMA: Internal Medicine found that the more added sugar a person took in, the higher their odds of dying of heart disease. 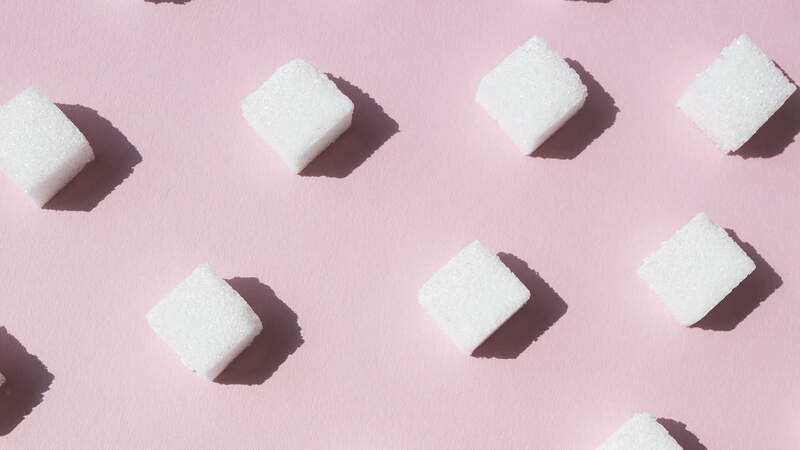 Don't forget about the way sugar plays with blood glucose levels, sending them surging, then crashing—leaving you fatigued, brain fogged, and irritable, says Brittany Kohn, RD, a New York City nutritionist. PrevHow worried should we be about China's economy?